There are currently 36 users and 1645 guests online. perfect eating size YF- and nice teak decks..! 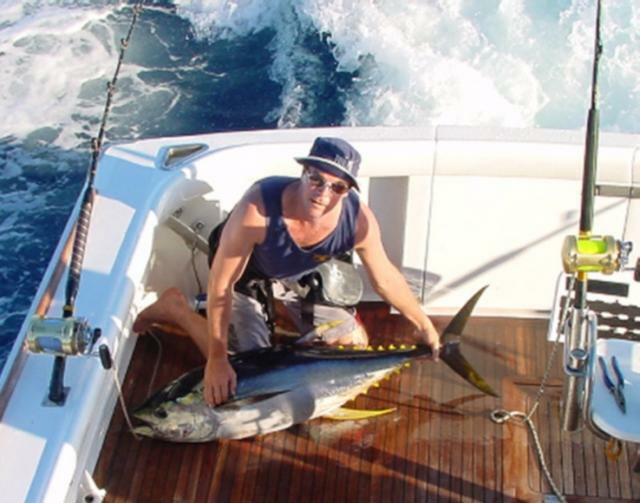 Nice yellowfin mate, where was it caught?